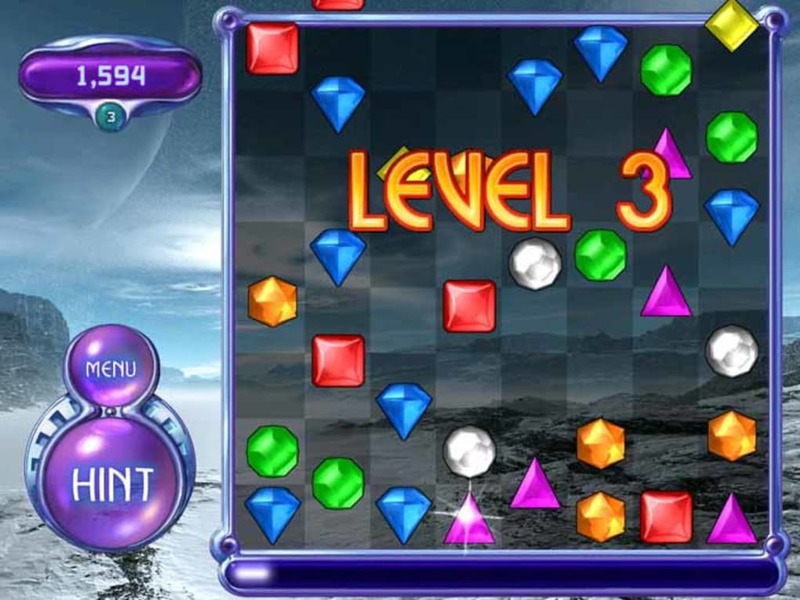 Anyone that played the original Bejeweled will remember one thing - how addictive it was - and fortunately Bejeweled 2 Deluxe serves up more of the same but with even better graphics and sounds. The major difference with this and the original is that there are more play modes to choose from and tons of hidden features such as exploding gems and "power-up" gems. 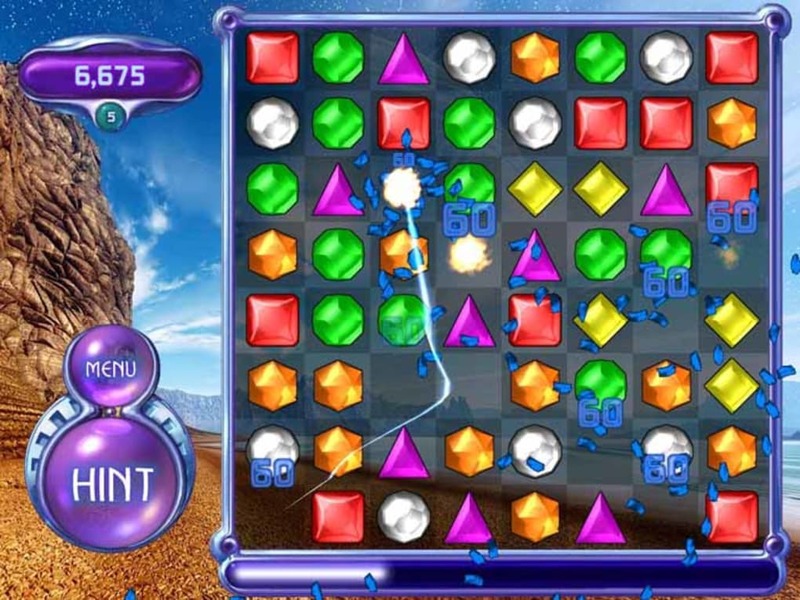 It's a classic match-3 game where you have to simply match 3 gems to complete a line and clear the board. OK, the graphics aren't exactly brilliant (tough they're much better than the first with chunkier graphics and better special effects) but it is quite simply the gameplay that will keep you hooked on this game. It's the same principle that gave Tetris it's appeal that's at work here. I mean, you're only seeing gems disappear from a screen at the end of the day but it's the challenge of your co-ordination, speed of hand and race against the clock that combines to make this game a winner. That's not to mention the sounds which give the game a classic arcade feel from the satisfying "clinking" sound that emits as you click on the shimmering gems to the encouraging "Excellent!" and "Incredible!" 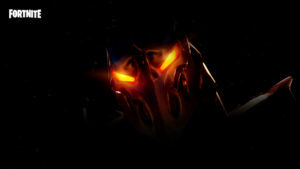 shrieks which accompany your best high scoring rounds. 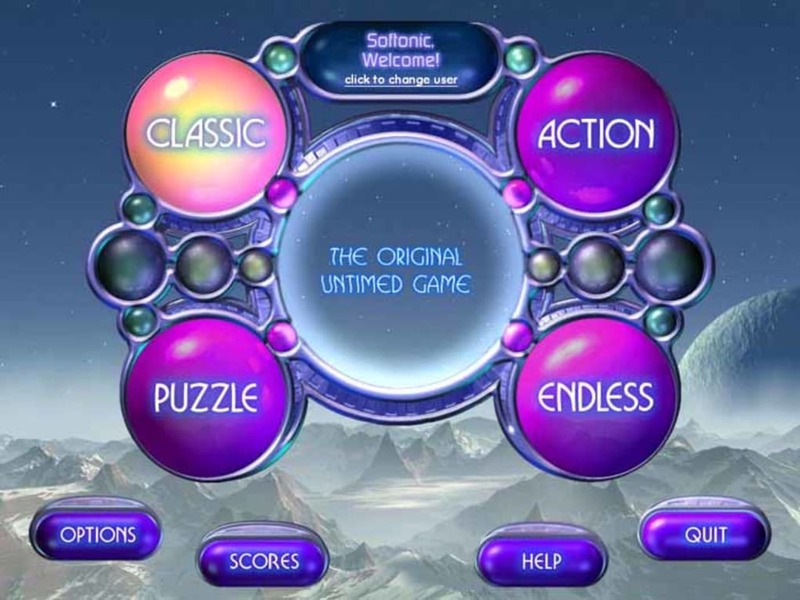 A highly addictive match-3 game with simple graphics but great sound effects that will have you glued to your screen. Take the classic game of gem-swapping to euphoric new heights! 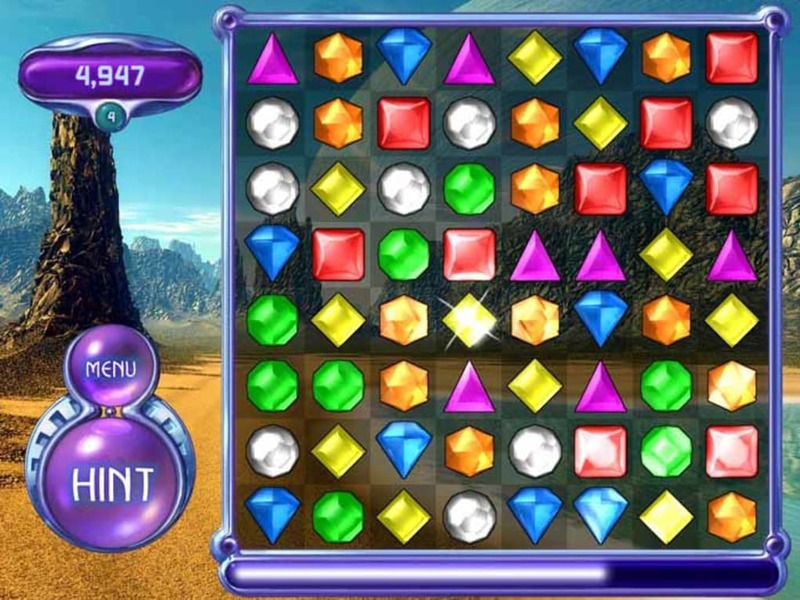 Adapted from its predecessor, Bejeweled 2 features four unique ways to play. 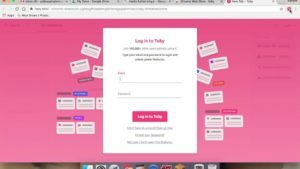 Solve handcrafted brain teasers in puzzle mode while up against the clock or kick back, relax and enjoy endless mode. With awe-inspiring planetary backdrops, explosive new gems and dazzling special effects, Bejeweled 2 is more wildly addictive than ever before! 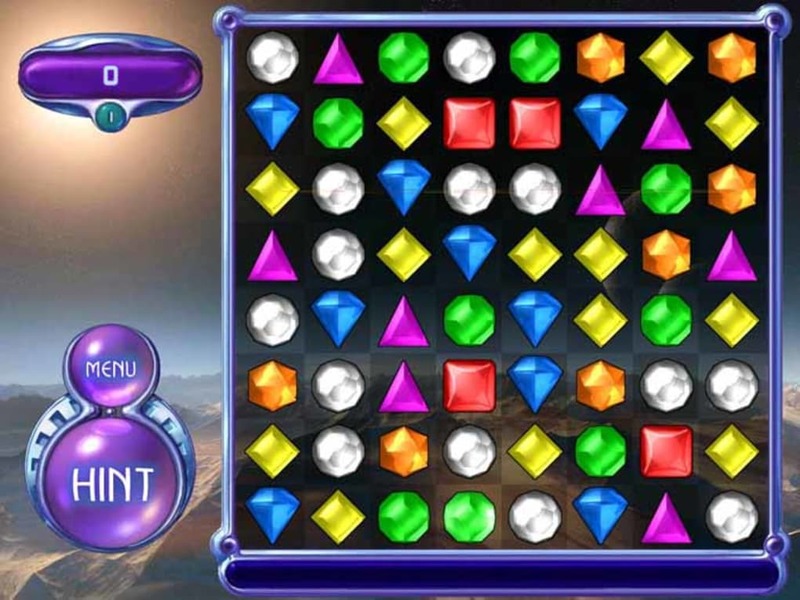 What do you think about Bejeweled? Do you recommend it? Why?